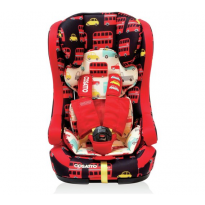 Group 1/2/3 car seats are the perfect choice if you’re looking for a seat that will grow with your child. 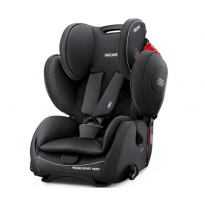 These are car seats that offer a practical solution because you just need one seat, and it evolves to suit your child's safety needs over the months and years required. 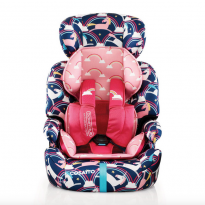 Compare parents reviews and find the one you will need in ConsoBaby.